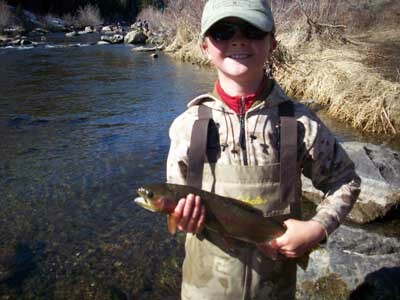 Founded in 1983 in Steamboat springs, Colorado, Yampa Valley Fly Fishers is a proud member of Trout Unlimited (Chapter 929). 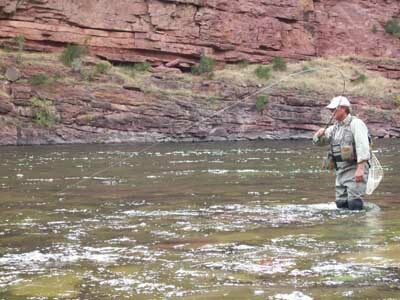 Yampa Valley Fly Fishers conserves and protects the Yampa River and White River basins located in Northwest Colorado, near Steamboat Springs. We encourage everyone in the Yampa Valley who is interested in fly-fishing to stop by our next meeting. 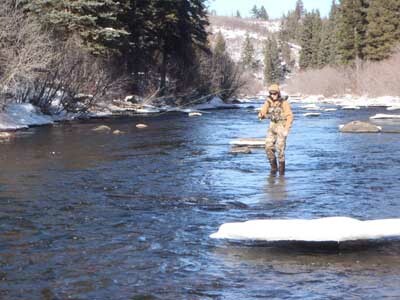 At the Yampa Valley Fly Fishers we hope to foster friendships based on a common love for our river system as well as promote continued preservation of rivers, streams and lakes around Steamboat Springs. Feel free to send us an email if you have any additional questions. 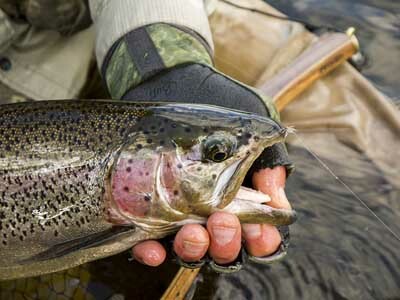 Today is the opener for the 2019/2020 fishing season! 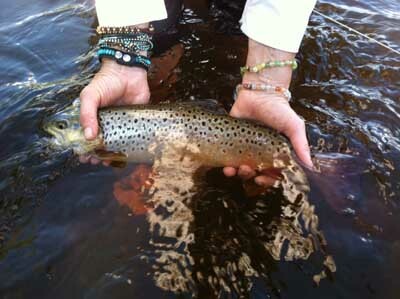 Don't forget to get a new license at one of our local fly shops or purchase your license online. Tight lines!! 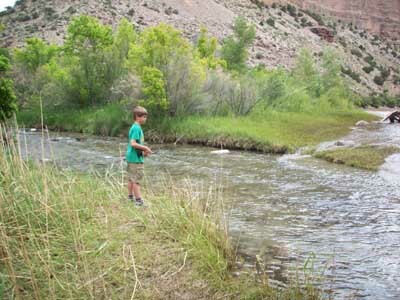 Trout Unlimited's Youth Fly Fishing Camp is accepting applications for summer! Click below for more information and you must register your 14 to 18 year old by April 15th. 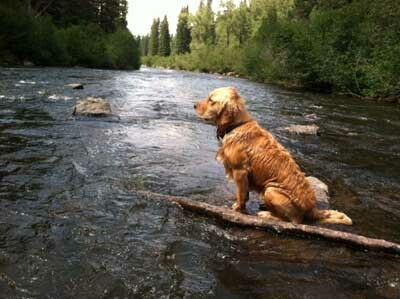 Yampa Valley Fly Fishers will offer scholarships to attend this awesome camp! Look at those spots. Nice fish! 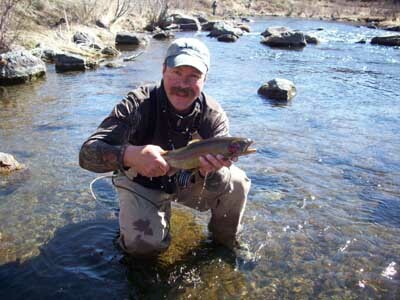 Pro Bands owner and guide Tim Drummond out and about on a sunny March day. Check out them Pro Bands on that tippet T. Been on my tippet for over a year now and performing like their brand new! Don't let the snow deter you... The gettin' is good! I thought football season was over? Nice! The weather is warming up and the fish are hungry!